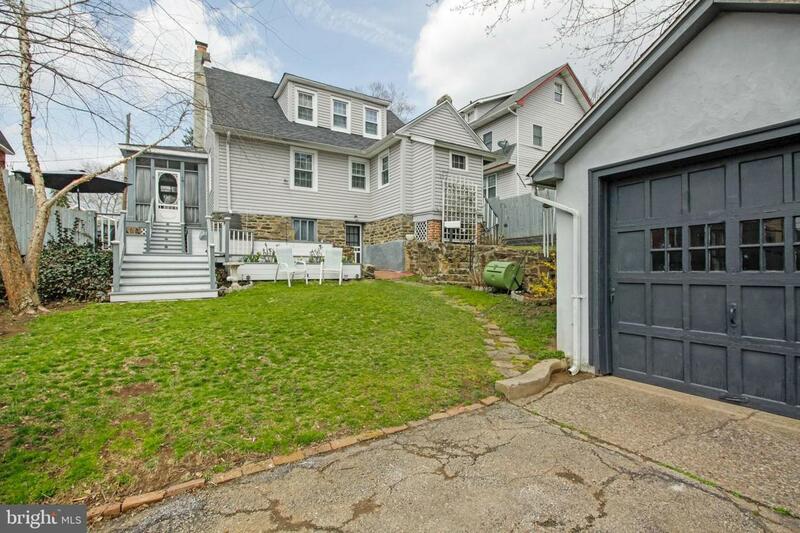 Refinished hardwood floors, fireplace, 1st floor bedroom, dual zone central air, new roof AND move in ready- all features of this charming 4 Bedroom 1 Bathroom Center Hall Cape in the heart of Drexel Hill. The Center Hall offers access to the Living Room to your right and the Formal Dining Room to your left. The intimate living room showcases the brick fireplace and French doors. The French doors offer direct access to the screened in porch -ideal for enjoying your morning coffee. Dine with family and friends in the Formal Dining Room that includes large bow windows and entry to the Breakfast Room. The bright kitchen features white cabinets and countertops. 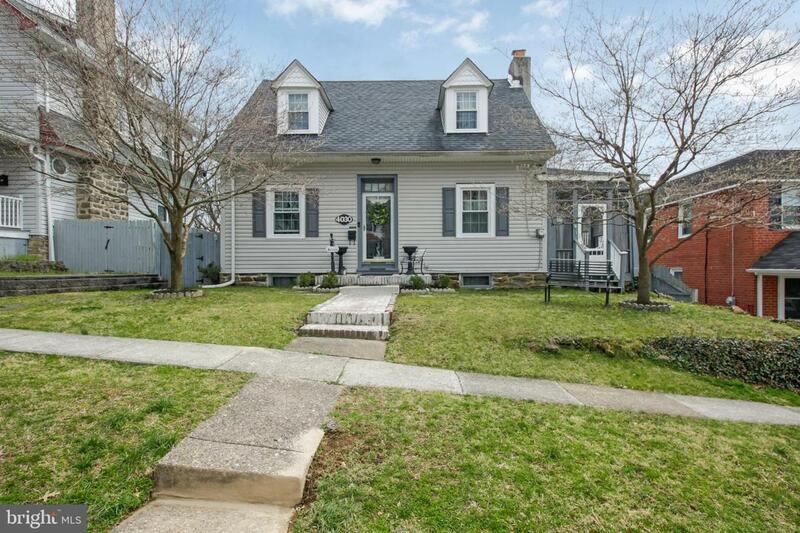 Looking for one story living? This cape has 1 bedroom and 1 full bath on the Main Level. The upper level includes 3 additional bedrooms including the Master. The full walkout basement has the laundry area plus storage and workspace. 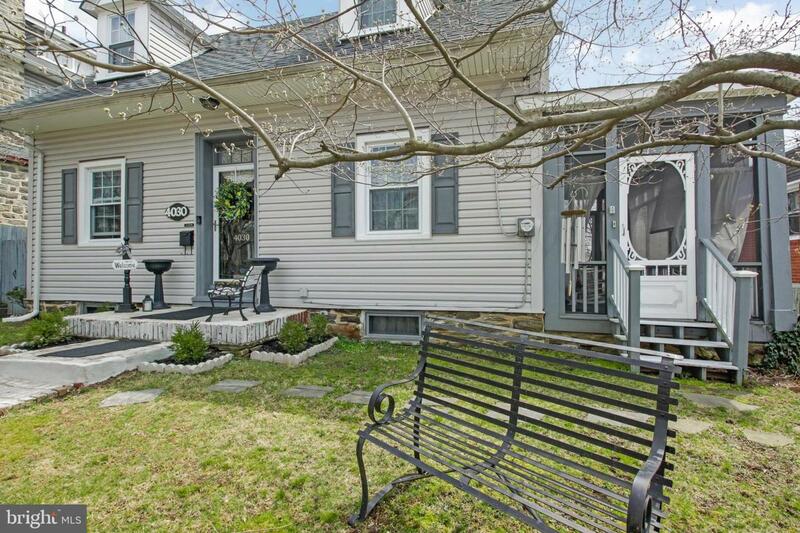 Spring is the time to see this home with the multi-level backyard, spacious deck, and 1 car garage with a fenced in backyard and drive way access off Drexel Avenue. Other features of this home include vinyl siding, replacement windows, an updated furnace & a new hot water heater. 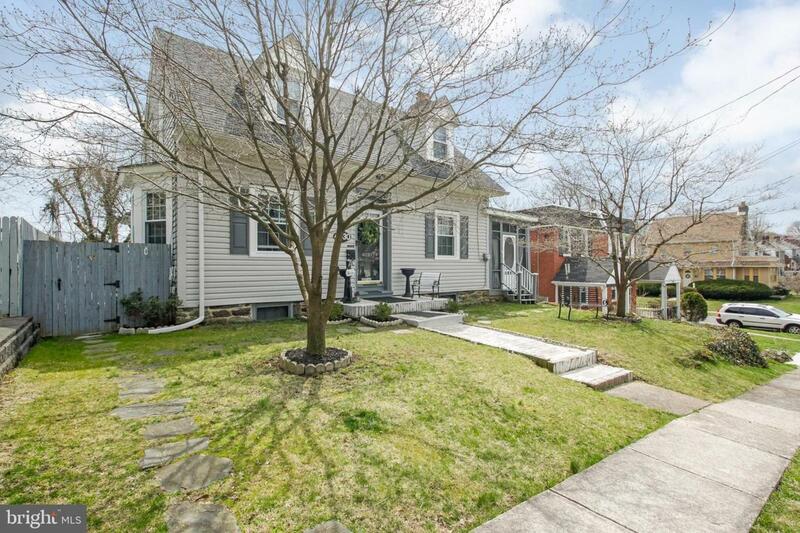 Great location close to schools, shopping and public transportation. Just move in and make this beautiful home your own!